By Strachan, Parking is off road in the forest at GR NO644907 - please allow 15 mins to walk from the parking to the registration. The race starts in the woods to the west of the Old Military Road between the B974 and B976. Parking will be signed but is up the second forest access road which is beyond the road up to the start area and then a marked route will lead to the start. The course will be marked but the higher sections are exposed so competitors must be familiar with the area and know any escape routes. 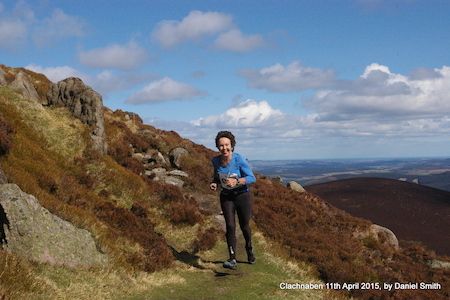 The race is run under Scottish Hill Runners guidelines and rules. You enter the event understanding that you are responsible for your own safety. 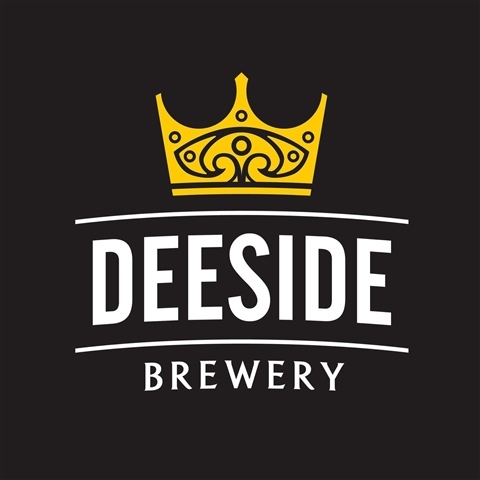 Race sponsored by Deeside Brewery.